Advanced Gourmet is the sole USA importer of Iceteam 1927 Brands, owned by the Ali Group, including Cattabriga, Coldelite & Ott-Freezer. 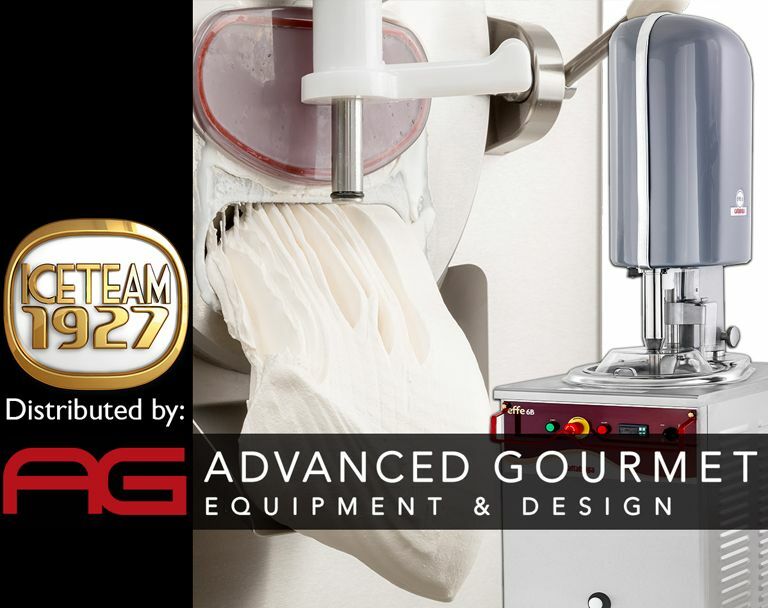 The Iceteam brands bring the opportunity for frozen dessert producers and pastry chefs, to experience the widest range of ice cream, gelato, & dessert production equipment available in the world. Advanced Gourmet is dedicated to bringing the most advanced products into professional kitchens within the USA. 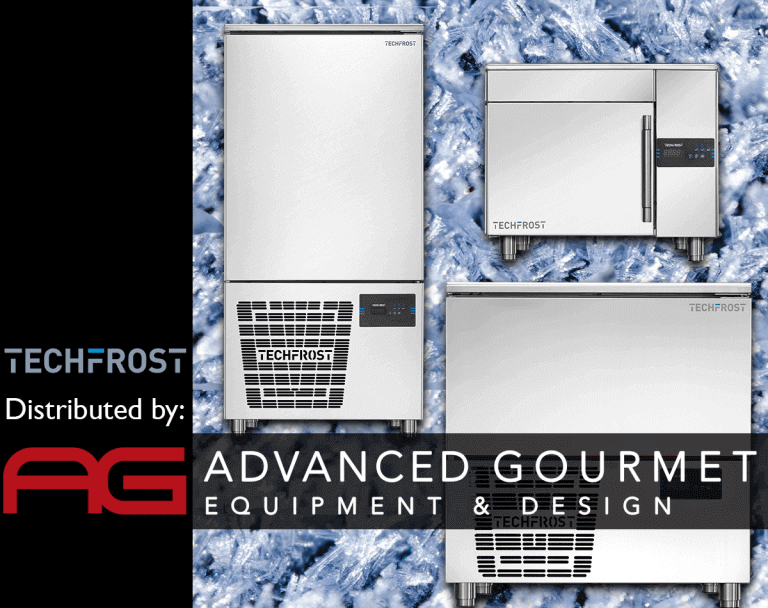 Techfrost blast freezers and blast chillers offer professional grade, quality performance, and the benefits of blast chilling and blast freezing with freezers small enough for tight kitchen spaces or large enough for full sheets / pans. As the sole USA importer of the Ciam brand of professional display cases & cabinets. AG can meet any display need with the most technologically advanced, and beautifully designed showcases on the market. Using cutting-edge technology, our displays can be customized to fit any space, style, or refrigeration need. 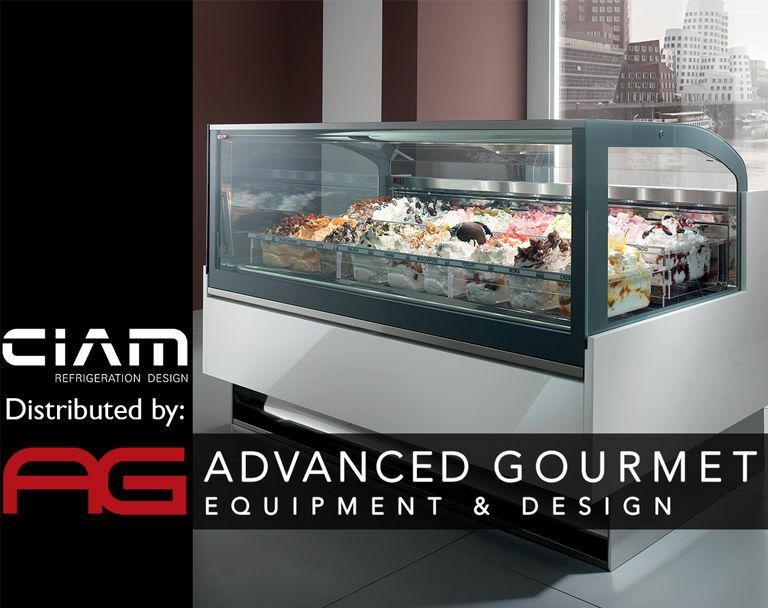 Advanced Gourmet Equipment & Design provides exceptional commercial gelato & ice cream products and services including customized display cases, gelato and ice cream machines, professional kitchen tools, store planning & design, recipe development, product education, and equipment training and service across the US. Advanced Gourmet is the importer and distributor for Cattabriga and Ciam within the USA.